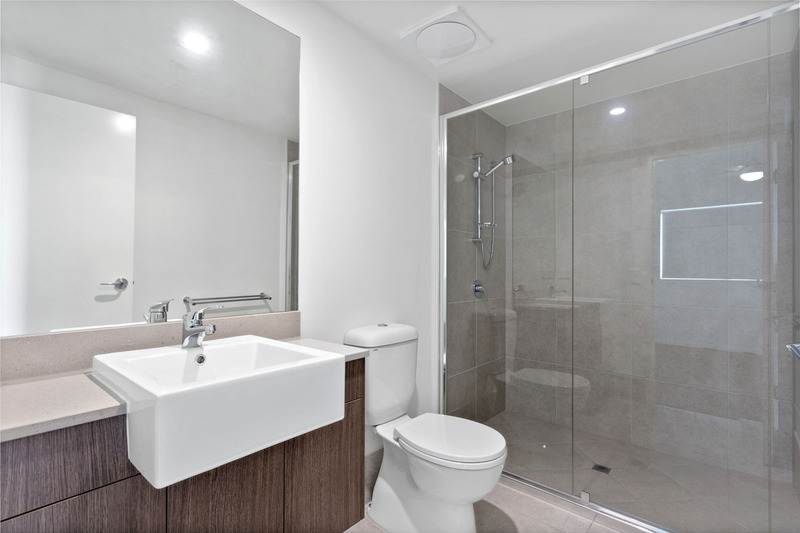 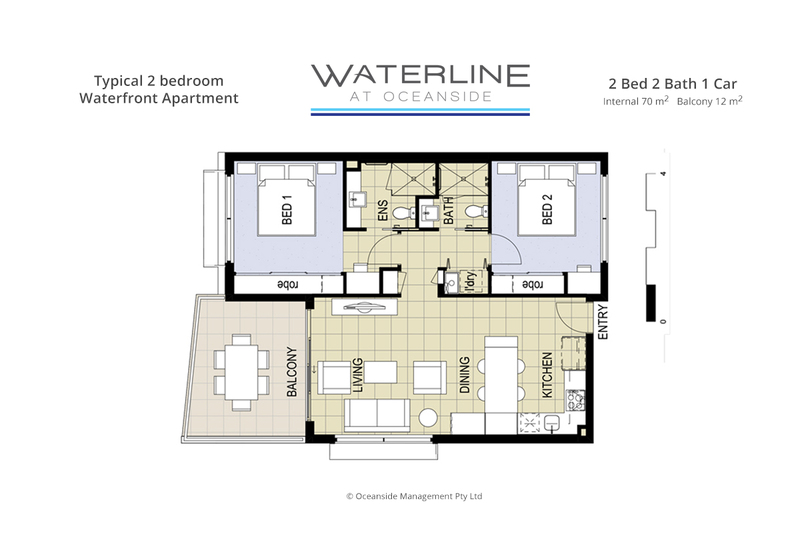 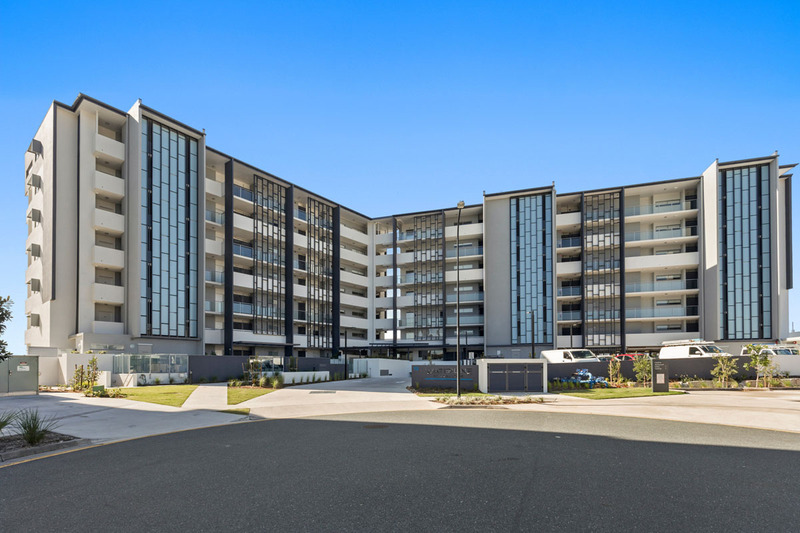 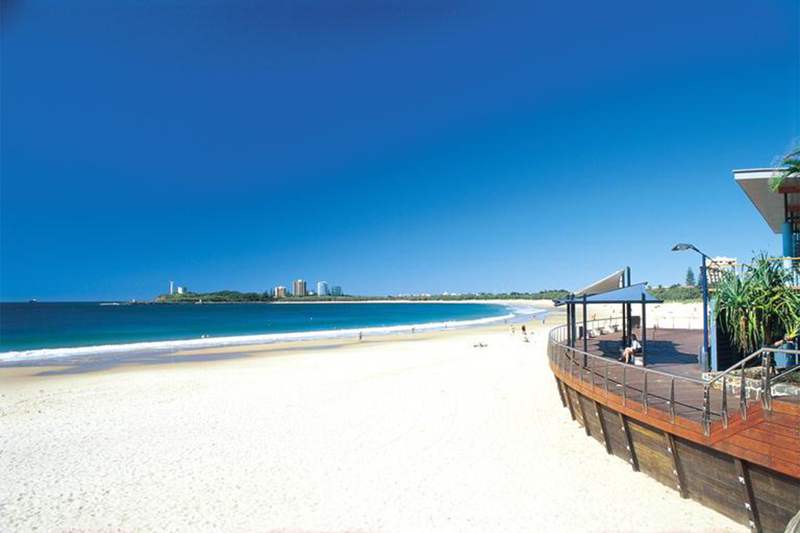 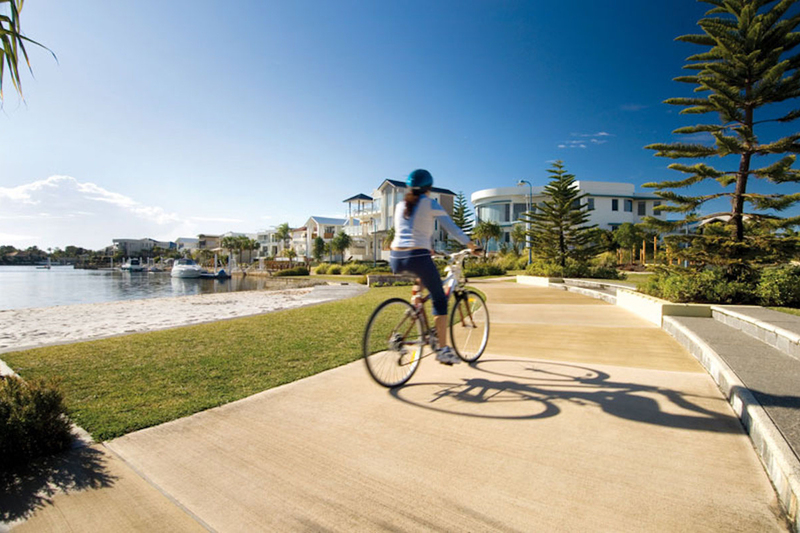 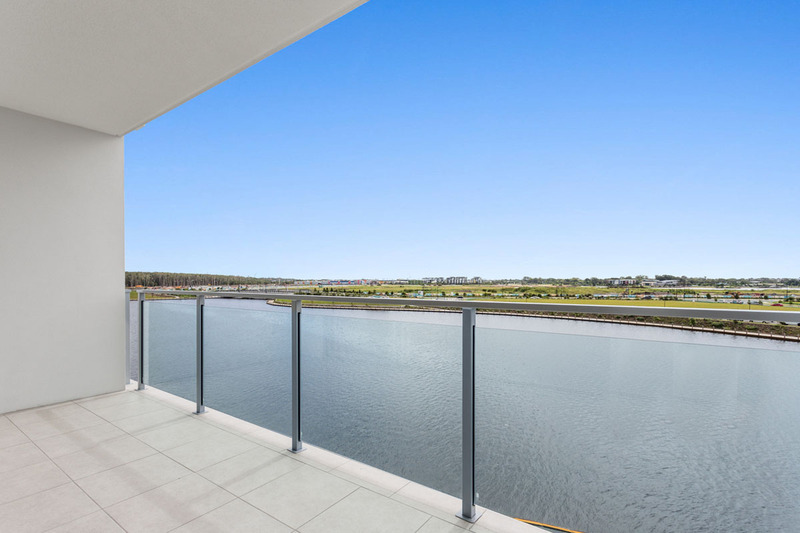 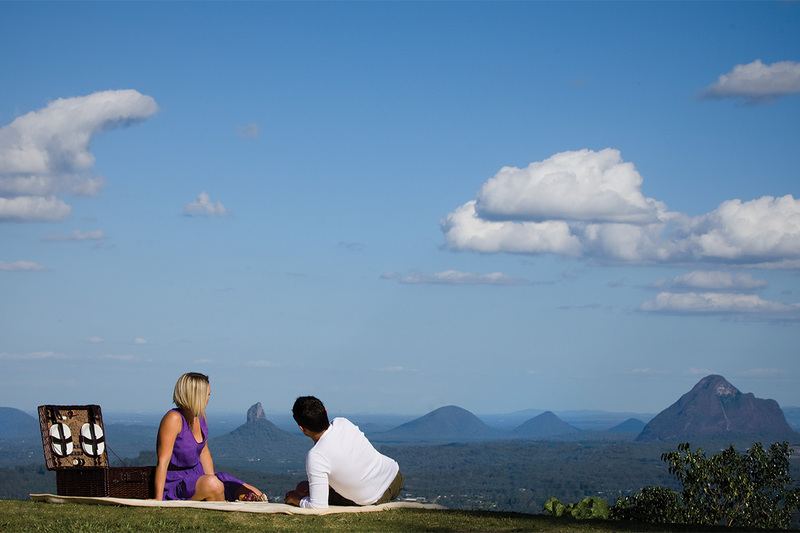 Waterline at Oceanside is only 100m walk to the Sunshine Coast University Hospitals. 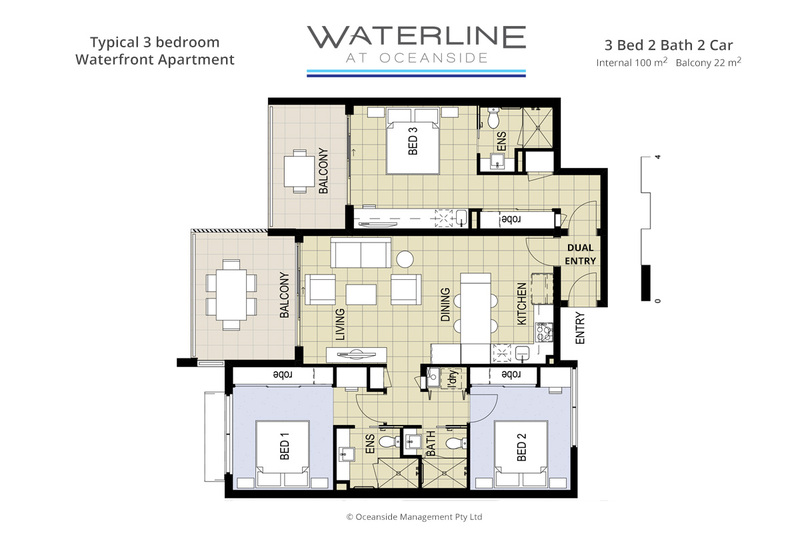 We offer a range of luxury waterfront 1, 2 or 3 bedroom apartments for long term tenancies. 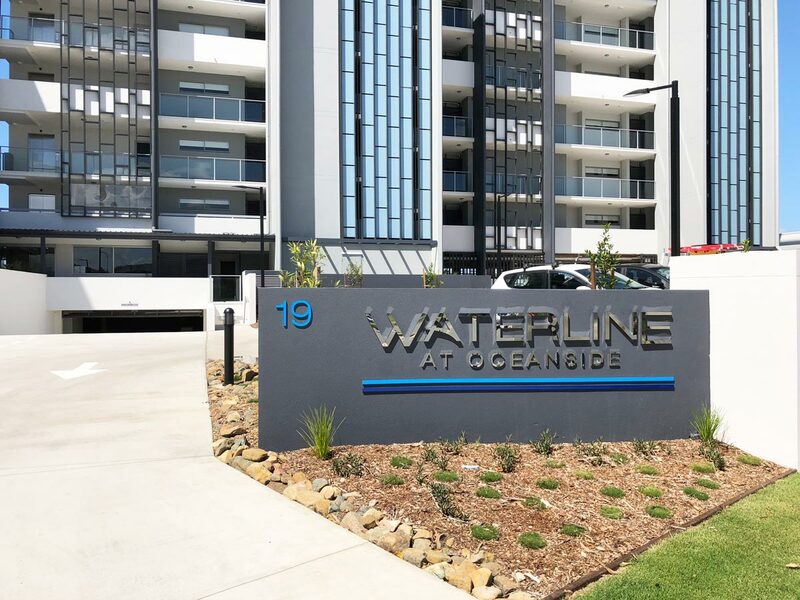 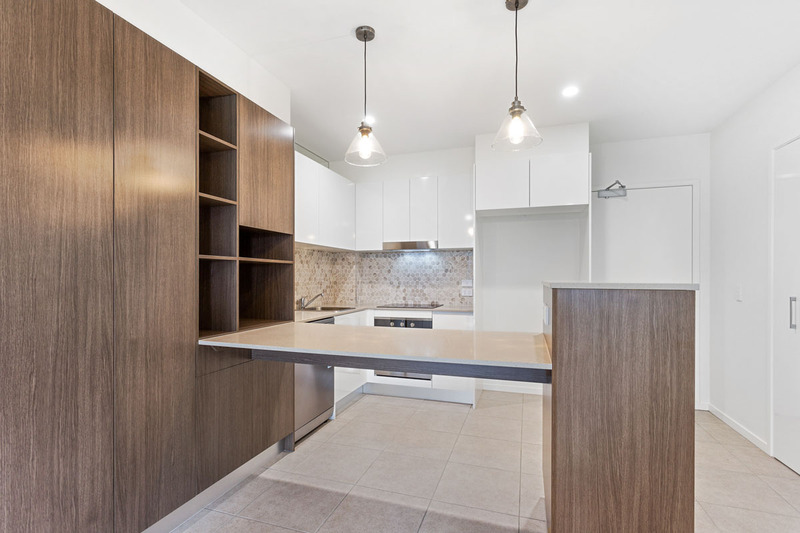 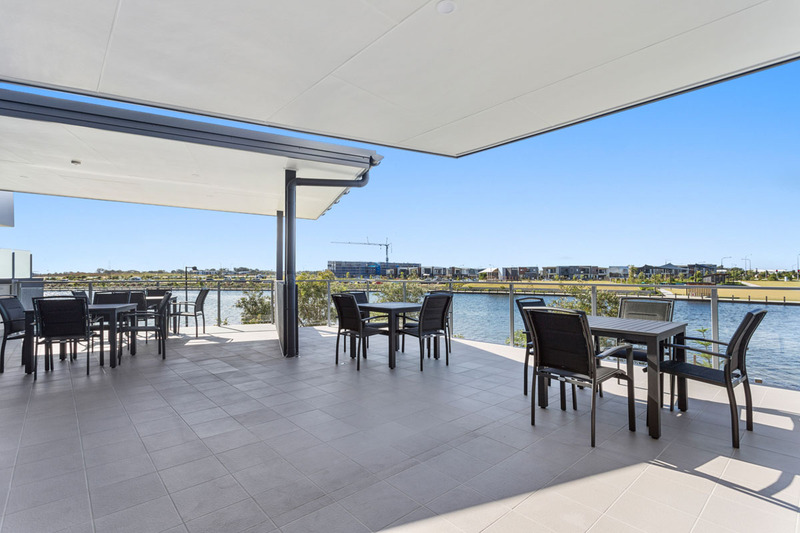 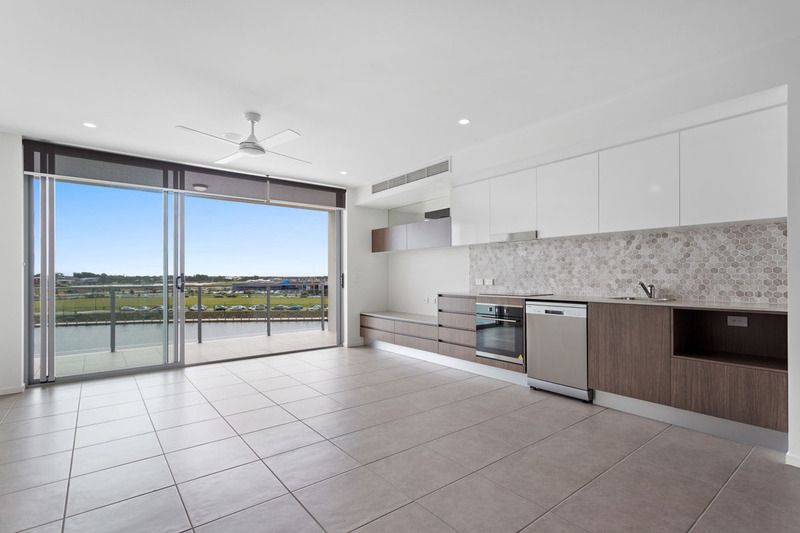 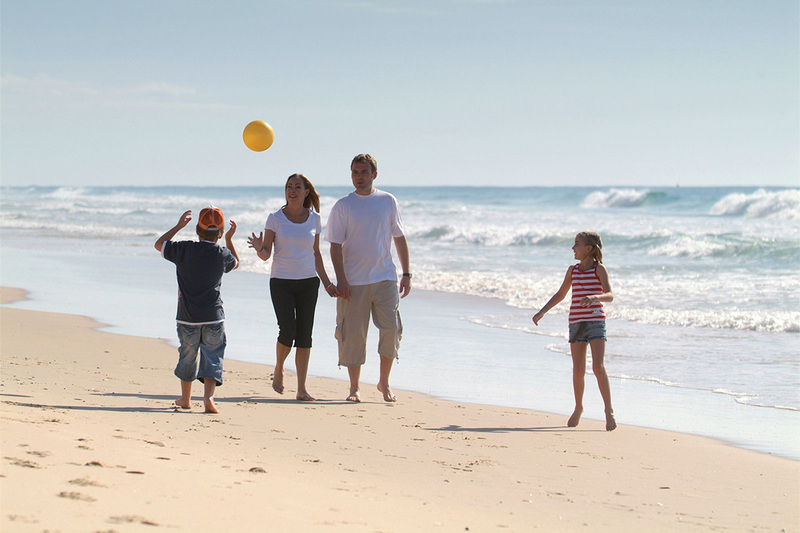 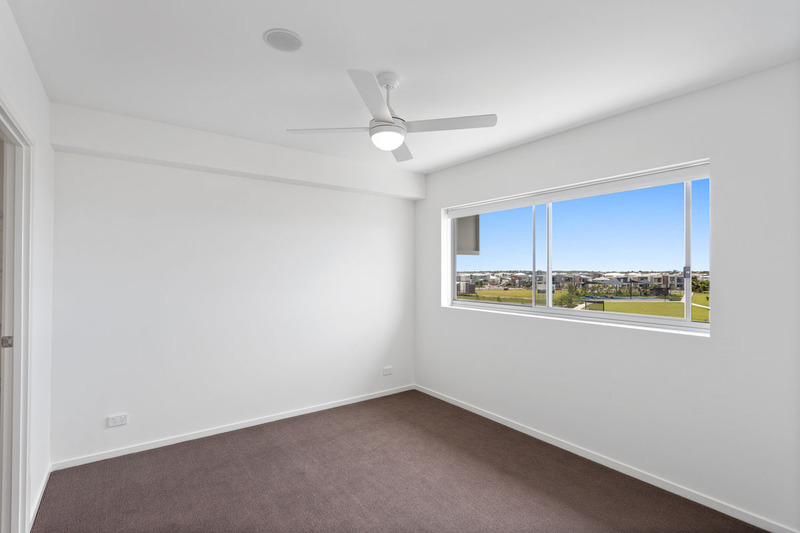 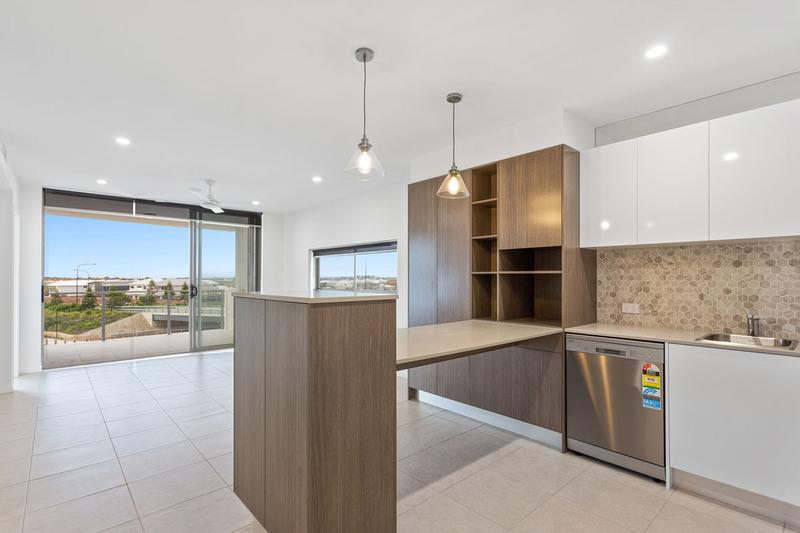 Perfect for all health professionals, families and everyone who wish to live close to the new hospitals, cafes, transport and all facilities within Birtinya/Kawana area on the Sunshine Coast. 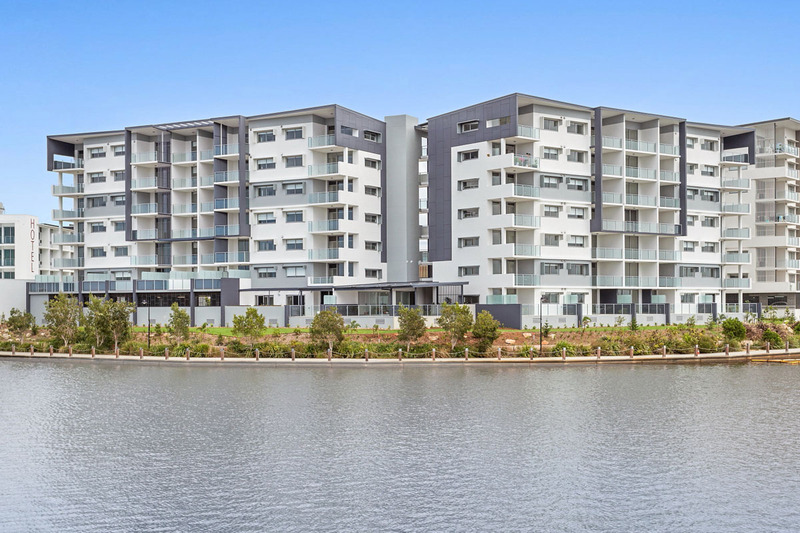 Telephone management on 0499 101 856 or Email us to arrange an appointment to lodge your tenancy application. 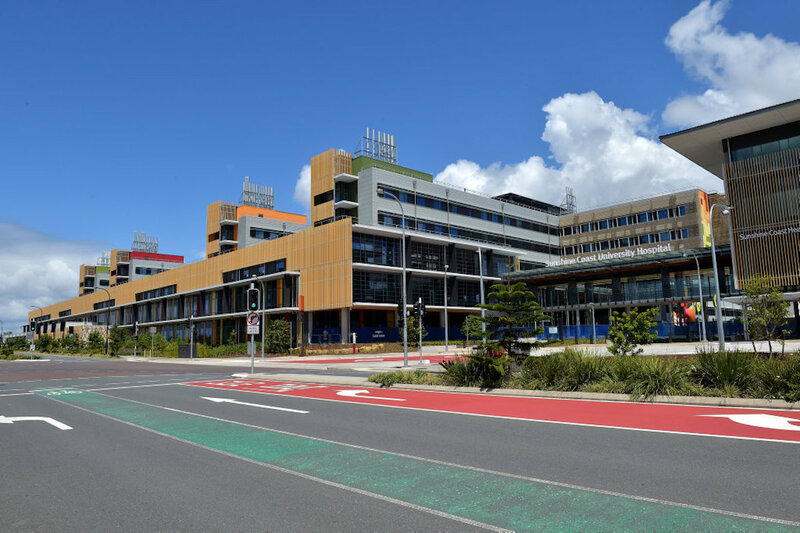 At this time you will need to supply copies of identification & proof of earnings. 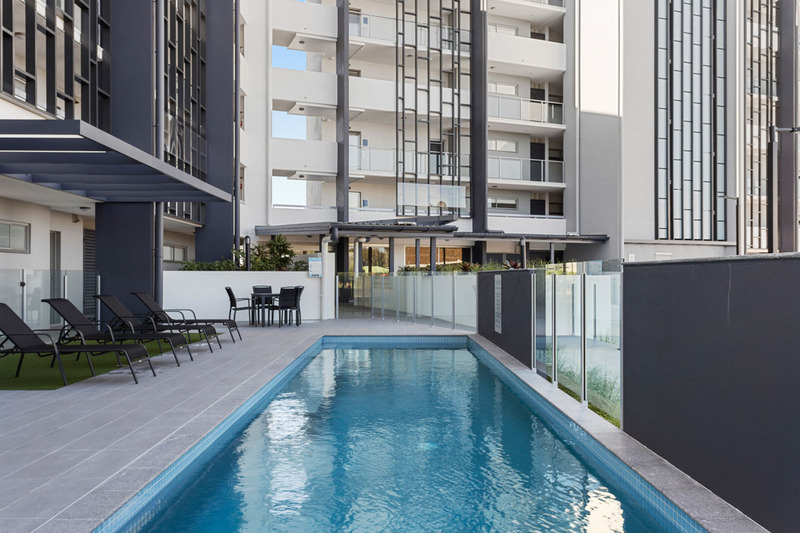 We will advise you directly if your application to join us as a tenant has been successful. 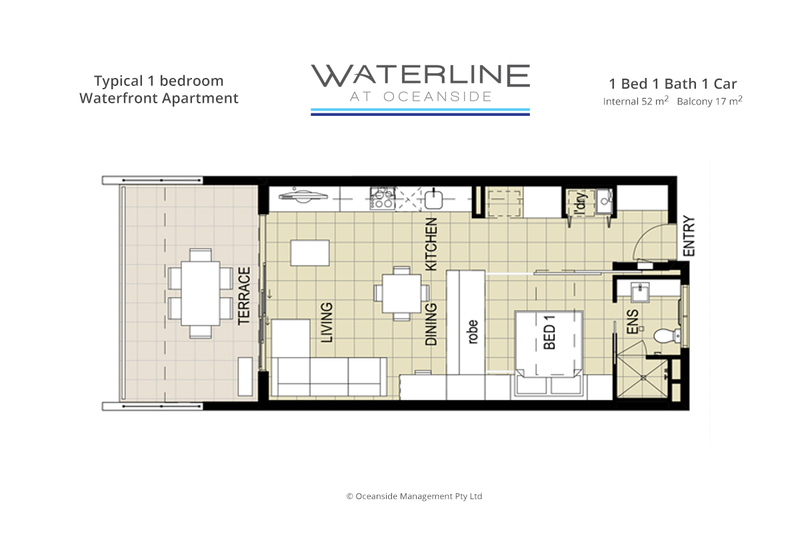 If you can not reach us on the mobile please email us by using use the contact web form.